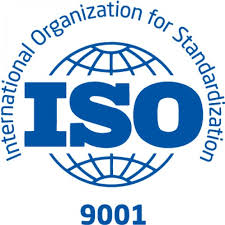 ISO 9001 is an international standard for quality management. It is not the intent of this standard to enforce the uniformity of quality. ISO 9001 can be used to assess whether the organization is able to meet the requirements of customers, applying applicable laws and regulations to the product and the requirements of the organization itself. With its requirements ISO9001 forms a good starting point for the creation and design of a quality management system.